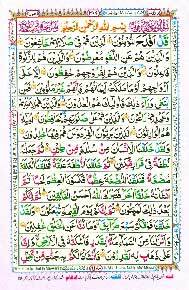 1- Believe in Quran to the ultimate degree. 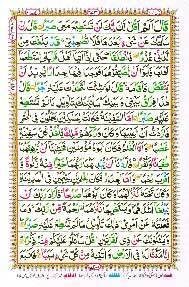 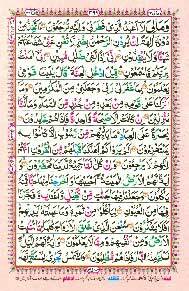 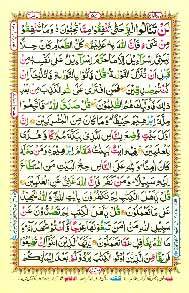 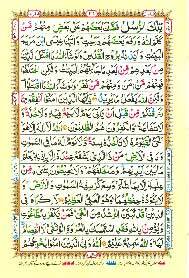 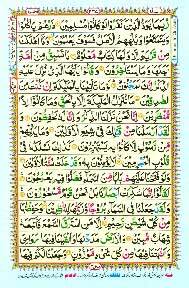 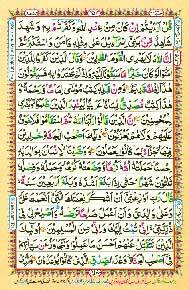 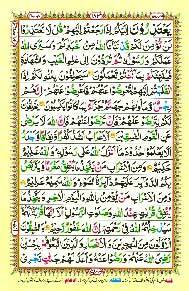 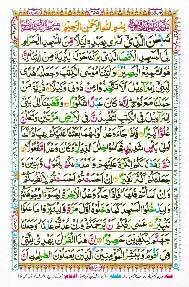 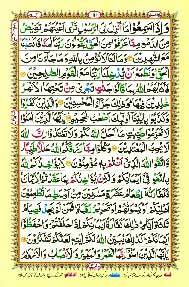 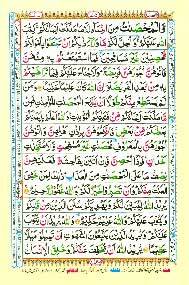 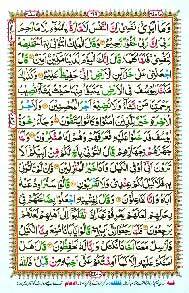 2- Read Quran it its delightful dialect. 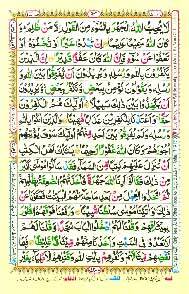 3- Discover the worlds of wonders of Quran as well as milky ways to Heavenly gardens. 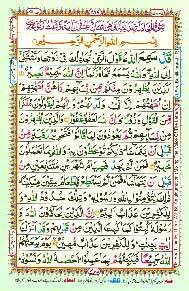 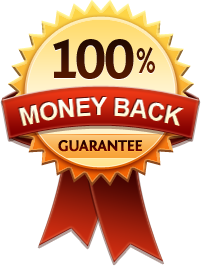 4- Follow teachings of Quran to do or abstains from doing certain acts. 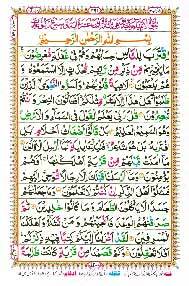 5- Proclaim the message of Quran to the level best of our of inner faculties and external possessions.